Ask any BS 76000 consultancy and they will tell you that an organisation’s greatest asset is the people employed within it. 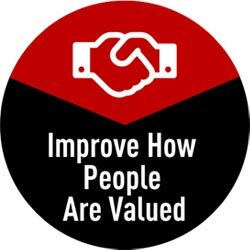 The creation of BS 76000 certification recognises that people are “inherently valuable” and that building on this by implementing a framework of processes to optimise working relationships will bring about greater benefits to employees and organisations alike. This is achieved by fostering more sustainable and equitable working relationships. Why Should You Use The BS 76000 Standard? 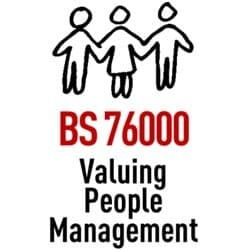 BS 76000 consultancy can be used by all sizes of organisation to identify and recognise the true and potential value of its employees and help establish new and more effective working relationships to deliver sustainable and successful achievement of the company’s goals. Who Is BS 76000 For? Organisations that truly recognise the valuable role that people play in delivering its success, understand the importance of developing and retaining staff. An enlightened organisation that implements effective measures to gain BS 76000 accreditation will be rewarded by increasing its attractiveness to the best recruits, enable them to retain talented people and boost its reputation. Similar in structure to well known British or ISO standards, BS 76000 consultants provide organisations with a framework of processes and measurement designed to bring about improvements to the way organisations operate. Senior management need to be committed to establishing policies and deploying processes which define – roles, associated responsibilities, limits of operational authority and accountability. Organisations and their BS 76000 consultants are required to clearly determine their purpose, why they wish to comply with the standard, the system and processes they will use for valuing people and the extent to which their system will be audited. Risk based approaches should be used by organisations when it comes to setting the objectives for valuing people and the processes required to deliver them. 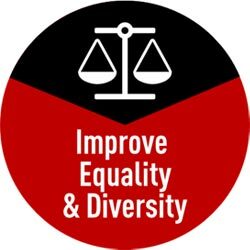 All activities must consider prevailing law, opportunities and risks as well as any other requirements. An organisation must clearly demonstrate the way it approaches operations planning and control including the way change management and third party service providers are managed. Organisations must ensure that they possess the required competence levels to deliver the standard including awareness of the standard’s requirements, documented information in line with BS 76000 and effective communications processes covering all stakeholders. Most importantly, organisations are required to have considered the resources it needs for employees, its environment, infrastructure, knowledge acquisition and control including performance measurement and ongoing monitoring processes. Organisations and their BS 76000 consultants must provide evidence that its management reviews and internal auditing processes for monitoring, measuring, analysing and evaluating its performance against the standard are effective. Organisations must demonstrate its ability to investigate unforeseen issues, non-conformance and implement subsequent preventative and corrective measures. Then show how these processes lead to the ongoing improvement in the management system used for valuing people. The standard was created using the same principles relating to the common text and structure established by the International Standards Organisation for all their management systems standards. This will enable organisations with other such standards in place, to implement and integrate BS 76000 and BS 76000 certification into their wider management systems in a simpler way. 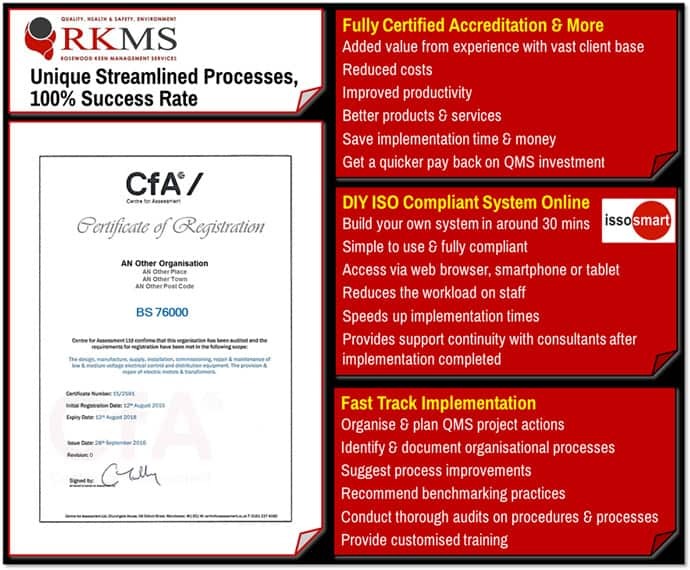 For organisations who have not implemented other ISO or BS standards, supplementary guidance information has been included to facilitate easy understanding and straightforward implementation. 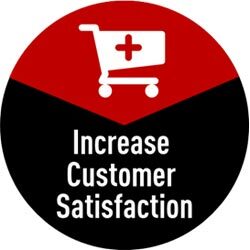 If your organisation would like to benefit from this standard, please get in touch with RKMS, the economical BS 76000 consultants.